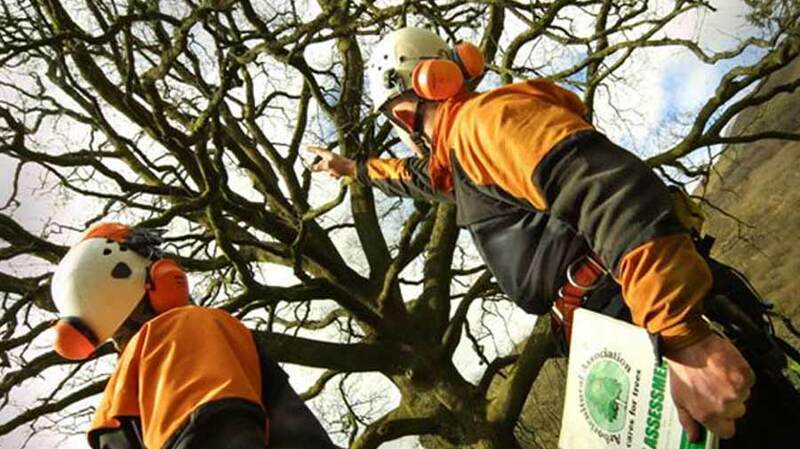 LTCS and our associate consultants ‘Mulberry Tree Management’ offer a complete arboricultural service unparalleled in the North-West. Mulberry TM is a modern arboricultural consultancy with a highly qualified team, a prominent partner in the company is Carl Salisbury, currently Head Tree Officer for Knowsley Borough Council. We have worked with Mulberry TM for many years and are consistently impressed with the range of services they can provide our clients, their personable approach and very competitive fees. 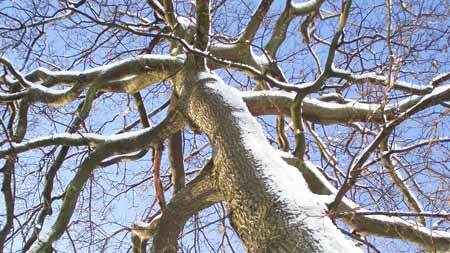 LTCS can give advice and/or act as your agent in any application or appeal relating to trees protected by a Tree Preservation Order or situated within a Conservation Area. 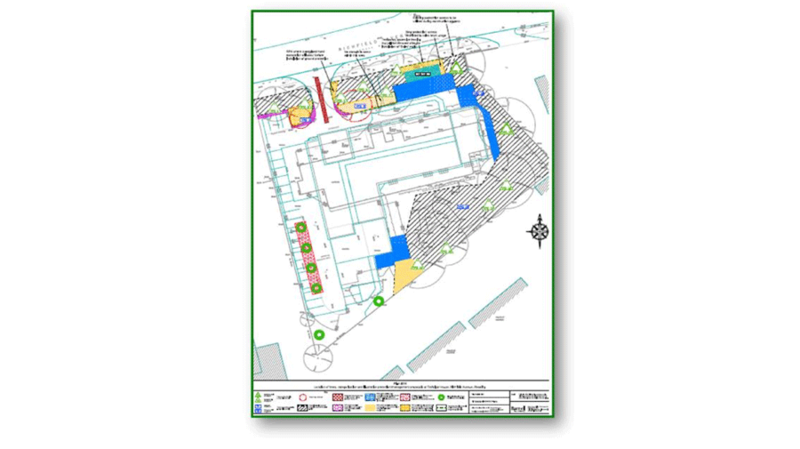 We will prepare and submit all relevant paperwork for the application and cover all liason necessary with the Local Authority Planning Department. Mortgage lenders will often insist on an Arboricultural Mortgage Report in order to establish whether the proximity of the tree could possibly damage the property. This report illustrates all potential hazards and makes recommendations for resolving any arising issues. In order to maintain a safe and healthy tree stock, ensuring that risk is kept to a minimum when trees are in close proximity to people and property. 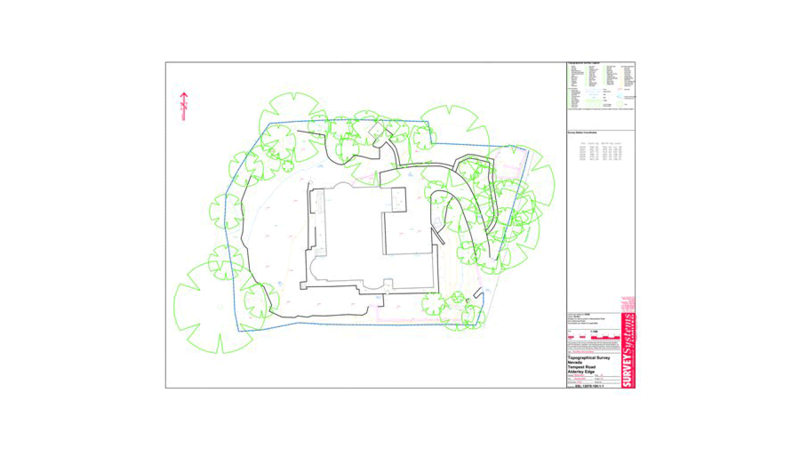 The Assessment will provide details of all the trees identified; this includes their dimensions and health whilst also making recommendations on any tree management proposals, both short and long-term. 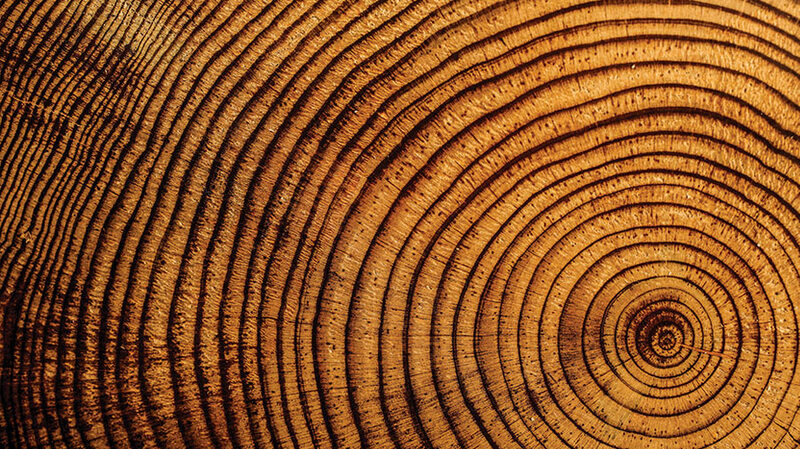 Preliminary Tree Survey Identifies and assesses each individual tree or groups of trees of their worthiness for retention. 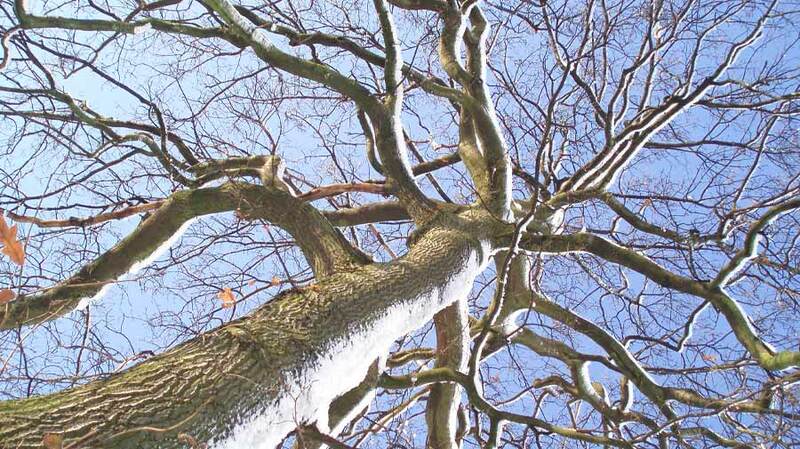 Arboricultural Implication Assessment Identifies, evaluates and mitigates any direct and indirect impact on existing trees arising from your development proposals. 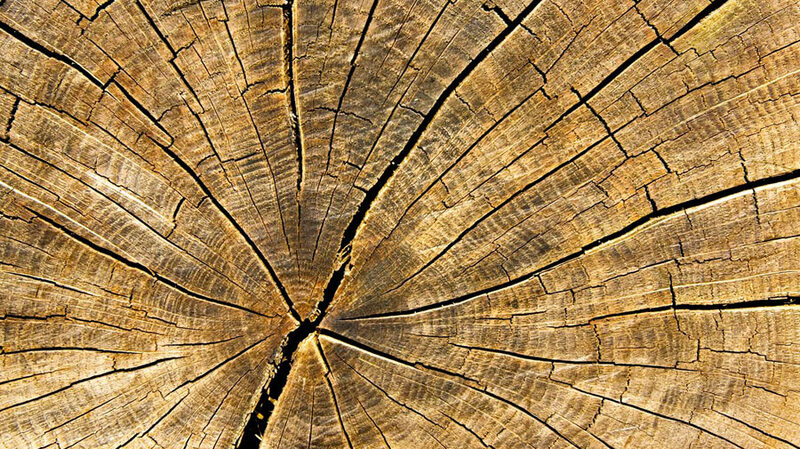 Arboricultural Method Statement Methodology for the implication of any aspect of development that has the potential to result in loss or damage to a tree.